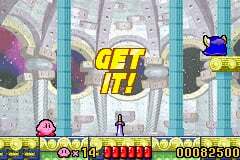 Full of promise, or just hot air? 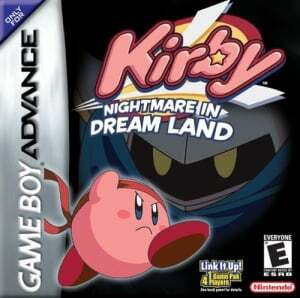 What a nightmare! 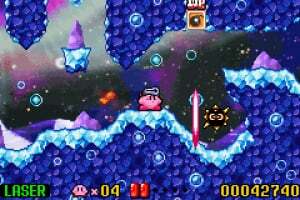 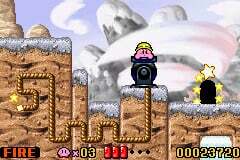 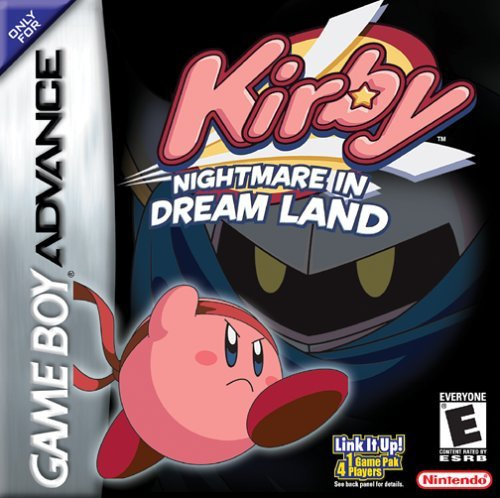 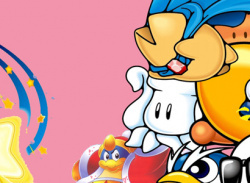 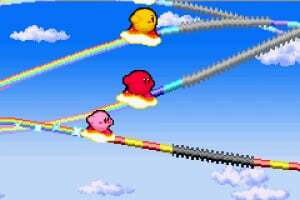 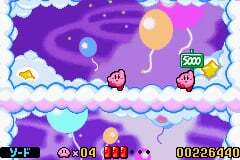 Since King Dedede stole the Star Rod from Dream Land, everyone has been unable to dream. 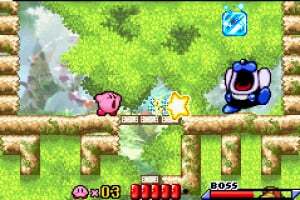 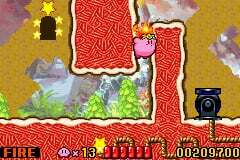 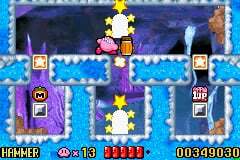 Only Kirby can reunite the Star Rod's shattered pieces and restore peaceful naptimes! 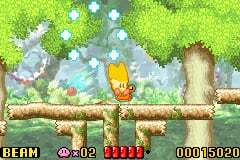 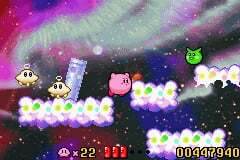 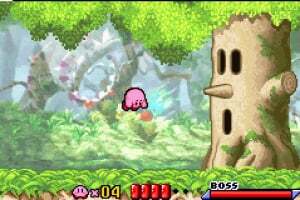 As the powerful pink puffball, inhale enemies and copy their abilities to transform into more than 20 powerful – and often hilarious – forms, from a whirling tornado to a UFO! 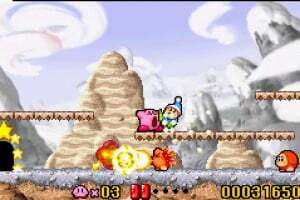 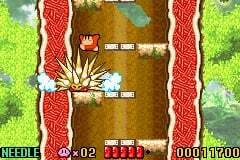 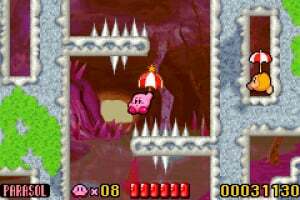 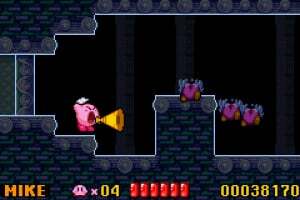 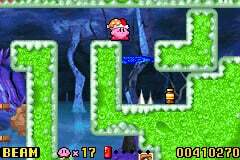 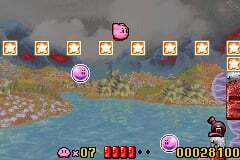 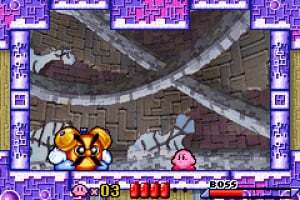 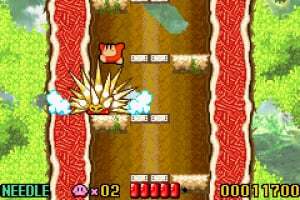 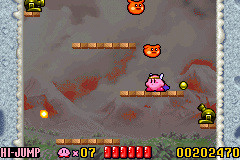 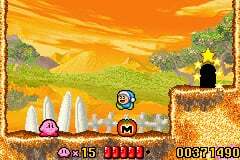 There are also lots of fun sub-games to discover, playable with only one button, like the frantic Bomb Rally or the super-fast Kirby's Air Grind! Really enjoy Kirby games will probably get this!